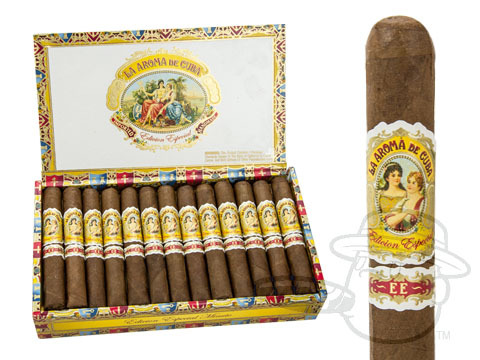 La Aroma de Cuba Edicion Especial was blended by Don “Pepin” Garcia at My Father Cigars in Esteli, Nicaragua. 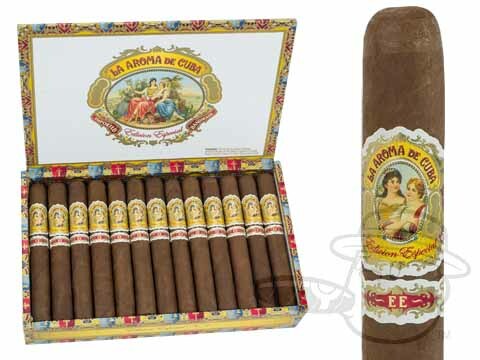 These strong and spicy cigars are made with Cuban-seed Ecuadorian sun-grown wrapper leaves and bold Nicaraguan binder and filler leaves for a complex smoke with notes of cedar, leather, earth, and zesty pepper. 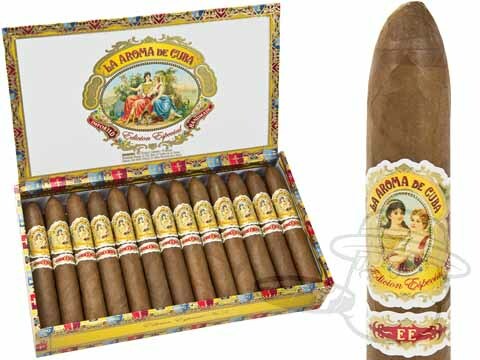 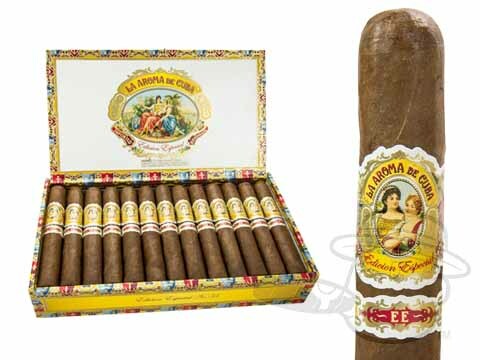 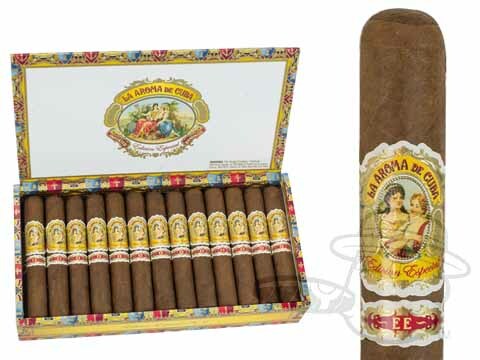 This enticing flavor set, along with excellent construction, earned the La Aroma de Cuba Edicion Especial line many 90-and-above ratings from Cigar Aficionado and Cigar Insider.